I have sold a property at 55 Speers Rd in Oakville. I have listed a new property at 55 Speers Rd in Oakville. I have sold a property at 20 Speers Rd in Oakville. 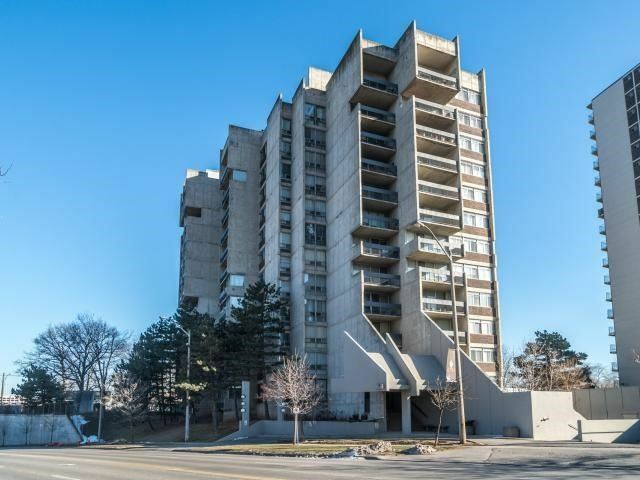 Beautiful Condo Near Oakville Mall, "Go" Train, Well Maintained Building And Condo. 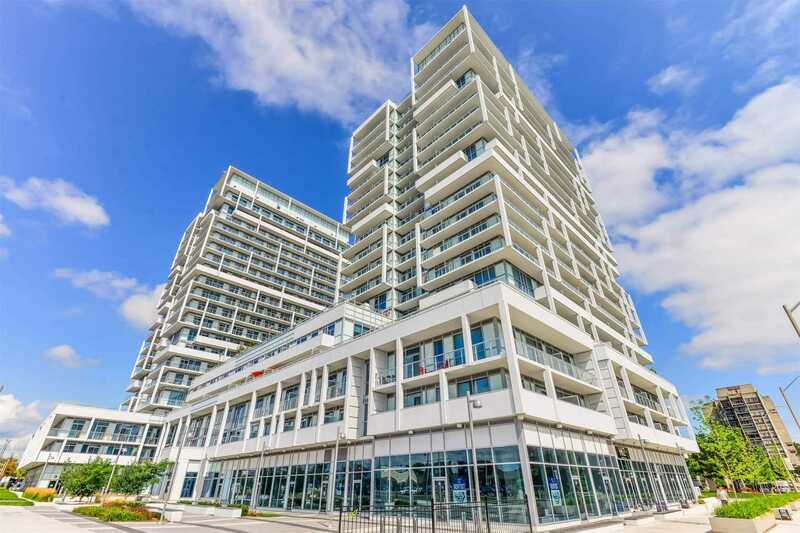 Short Stroll To Trendy Kerr Village, Sunny South View, Open Balcony To Greenery, Gas Fireplace, Ample Closet Space, 1 Parking And Locker Included Movie In Condition. I have listed a new property at 20 Speers Rd in Oakville.